Mr. Shakirudeen A. Bello was born in 1963 at Egbin, a province in Ikorodu Division of Lagos State. He attended Lagos State University, Ojo, Lagos where he obtained B.A.ED. 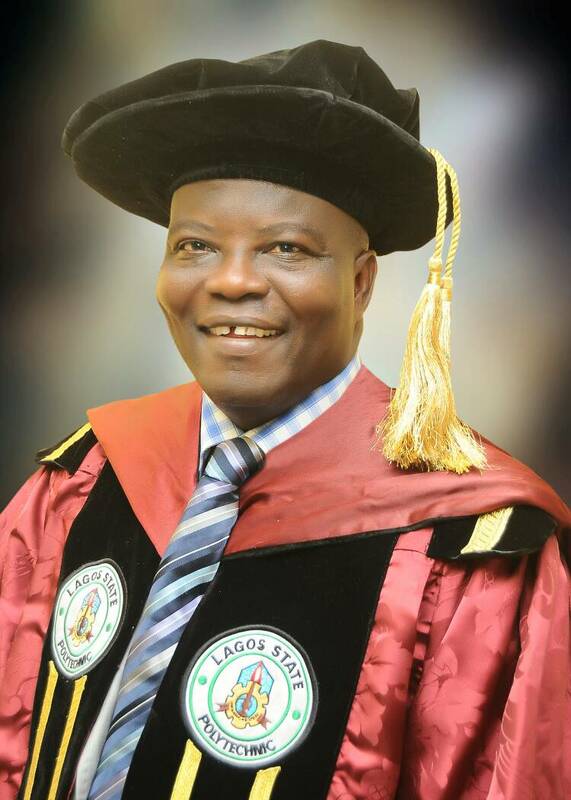 (Hons) and he proceeded further for his Master’s Degree in Public Administration (MPA) with specialization in Human Resources and Personnel Management at the same University. Mr. Shakirudeen A. Bello is a Fellow of the Institute of Personnel Management (IPM) and also a member of the Nigerian Institute of Management (NIM). Mr. Bello became the Registrar of the Lagos State Polytechnic on 9th February, 2018. Before his appointment as the Registrar, he was the Deputy Registrar in charge of Examinations and Records in the Polytechnic.